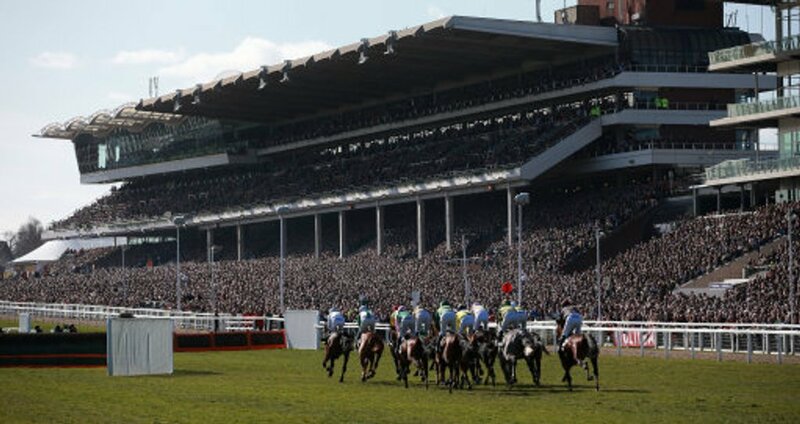 The British Horse Racing Authorities have done an independent review into the horse fatalities and long term injuries caused to the animals at the 2018 Cheltenham Festival and it is announced that there findings are likely to be published sometime next month. Over the course of the four day festival that attracts vast numbers of racing fans and the pinnacle of English jumps racing saw six horses die this year, which included three in the last race of the festival, the Grand Annual Chase won by Le Prezien. (Credit Racing Post) BHA media manager said: "The review of the 2018 Cheltenham Festival is nearing its conclusion. A wide-ranging analysis of data and race replays over a number of years has taken place, alongside consultation with internal and external experts. Robin Mounsey Continued to add: "The research is being used as the basis for a series of evidence-based recommendations which are intended to enhance the welfare of the participants at the Cheltenham Festival and other fixtures at the racecourse, as well as the wider sport of jump racing as a whole. "With regards to this weekend’s fixture, alterations are not required to the layout or structure of the course. Le Prezien (15-2) wins an eventful Grand Annual and provides Paul Nicholls with a double on the final day of #TheFestival @CheltenhamRaces.